When you require Mobile Motorcycle Tyre Fitting or work to be carried out to your motorcycle, you really have come to the right place. Black Round and Sticky cover Alltwen and the surrounding locations, offering mobile tyre repairs and tyre fitting. With many years of accomplished experience working with motorcycles, we have the skills and the expertise to get your beloved motorbike back on the road in no time. Our mobile tyre service offers top quality tyres from all the major brands such as, Bridgestone, Dunlop, Pirelli and Michelin. 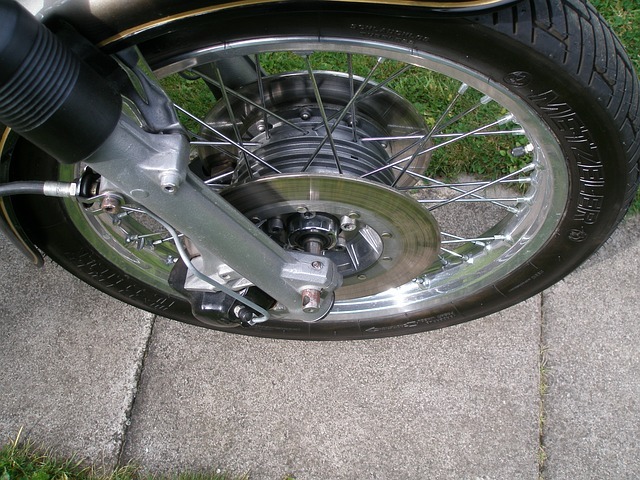 You will be pleased to know we can provide Mobile Motorcycle Tyre Fitting and various other mechanical repairs and maintenance covering the Alltwen area. All work we complete is to the very highest of standards, working around you and your budget. Call Chris today for Mobile Motorcycle Tyre Fitting in Alltwen! Whether you are at home, work or even on the road don't delay with getting booked in! Just simply call, text or email Chris, and he will get out to you as soon as possible. 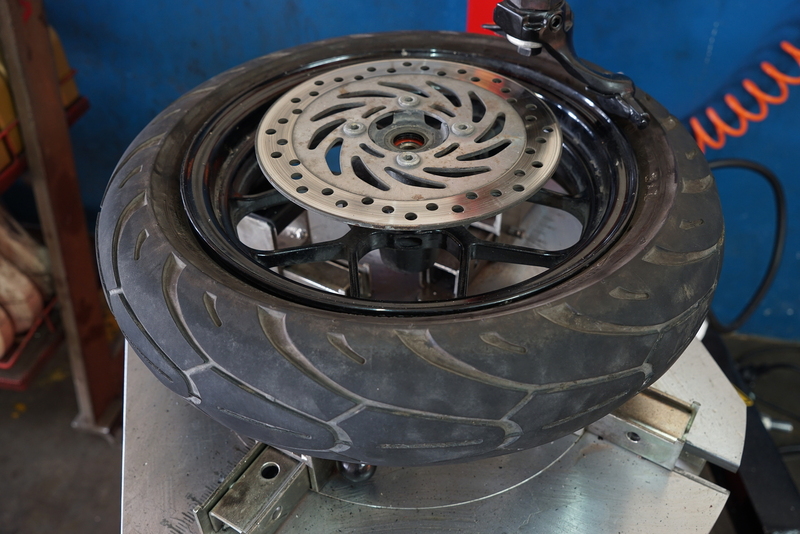 You can take advantage of our digital wheel balancing service, meaning you can get the most out of your motorcycle. We can help with all of your Mobile Motorcycle Tyre Fitting needs throughout the Alltwen area, Call Chris today on 07706 966 033 or drop him an email here - stickytyres@yahoo.co.uk.